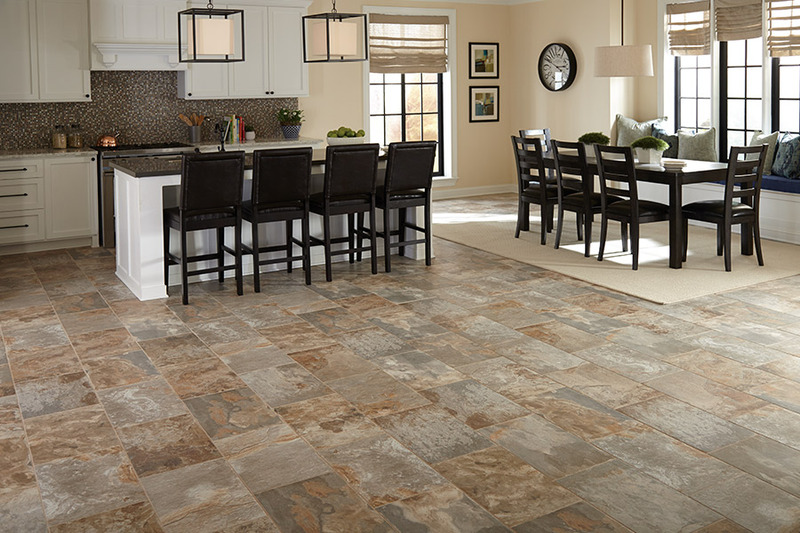 For the refined beauty of porcelain and ceramic tile, choose Northwest Floors to help you with all of your home renovations. Looking to install tile in your outdated bathroom, flood-damaged kitchen, or newly redesigned powder room? 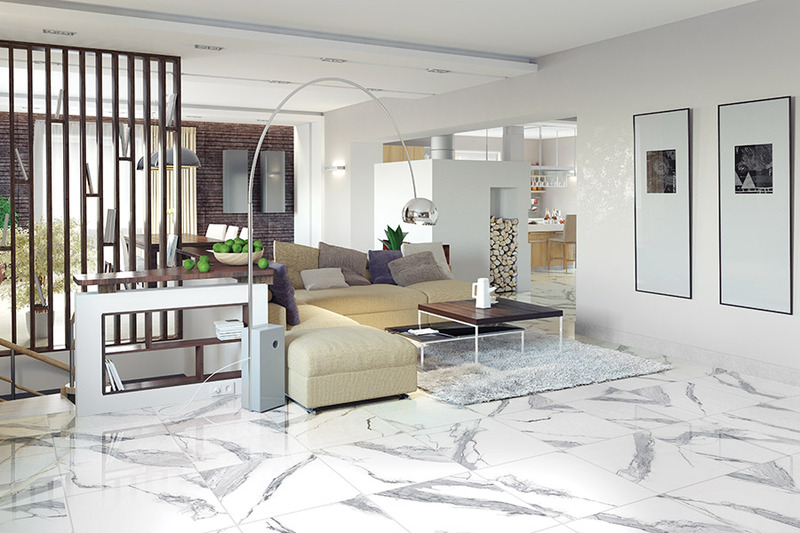 Then you'll want to visit our Northwest Floors showroom in Billings, Montana to check out what modern porcelain and ceramic trends are now on the market. At Northwest Floors, we have the latest looks and highest quality flooring materials. Why are glazed ceramic tiles so popular for home renovations? The list goes on and on, because ceramic tile is truly an exceptional tile that is water repellant, thus the perfect tile for high-humidity areas. To make ceramic tile water repellant, manufacturers affix a protective layer on the surface of the tile. As this type of tile is protected in such a manner to create water resistance, these tiles are also resistant to stains. With all of these water and humidity resistant qualities, it's no wonder ceramic tile is an excellent choice for wet environment remodeling, such as bathrooms, mudrooms, and kitchens. Lasting well over 20 years if properly cared for, ceramic tile is one of the easiest types of tiles to maintain. Dust, dirt, grime and food spills are an everyday occurrence, especially if your home includes children and pets. Luckily, ceramic tile requires minimal cleanup time, as all it takes is a quick sweep or mop to return your tiles to their original sparkling beauty. Did you know that you can now purchase printed ceramic tiles? 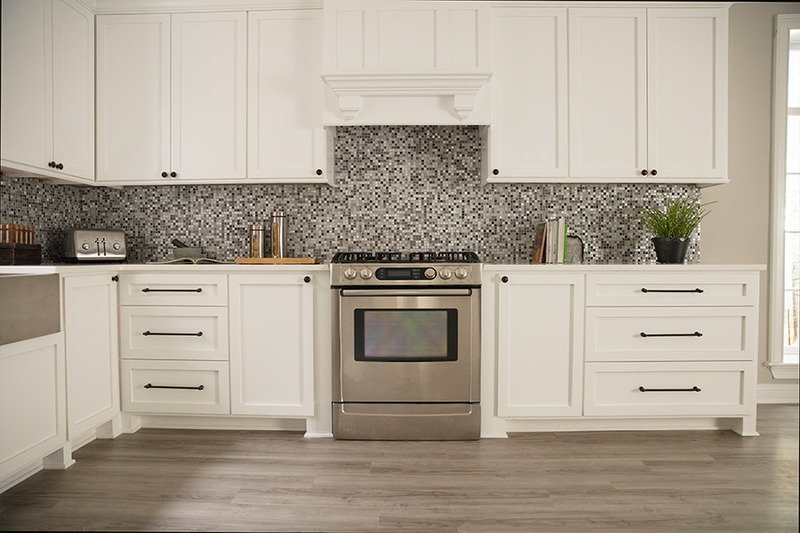 Modern manufacturing techniques allow homeowners to choose from a virtual cornucopia of ceramic tile designs, or even have specially designed tiles created for their particular home redesign. 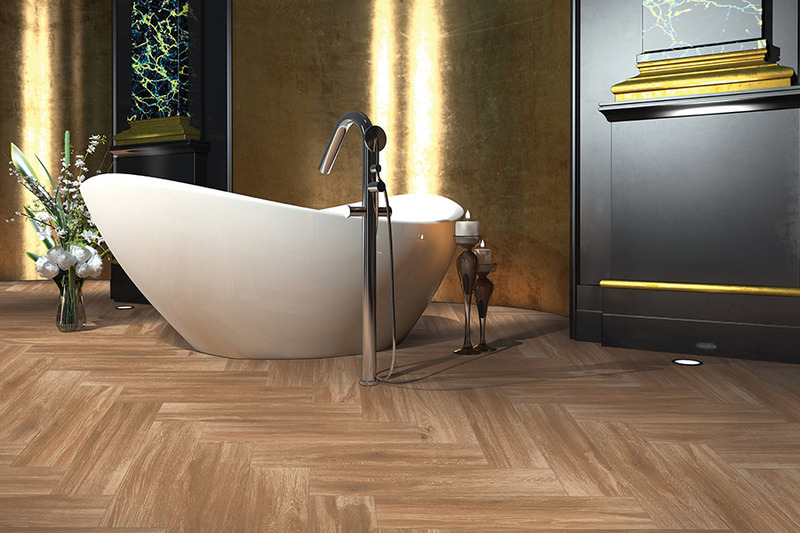 Do you want your ceramic tile to have an exotic wood or stone look? No problem! Not only can you have your tile printed in whichever pattern you prefer, but you can also have them cut into whatever unique shapes your heart desires! 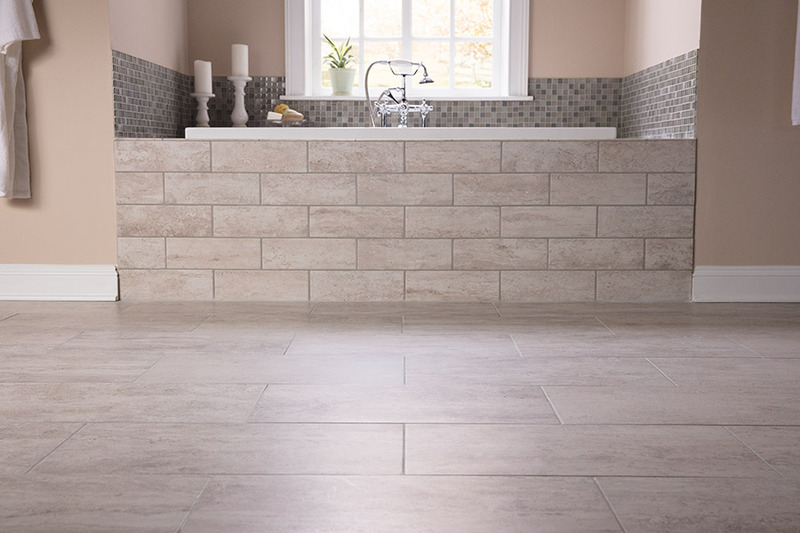 Porcelain tile is minimally porous, making it much more liquid resistant than tiles that are permeable. Since it is naturally water repellant, it is also less likely to stain, as the smaller pores do not allow absorption of liquids. 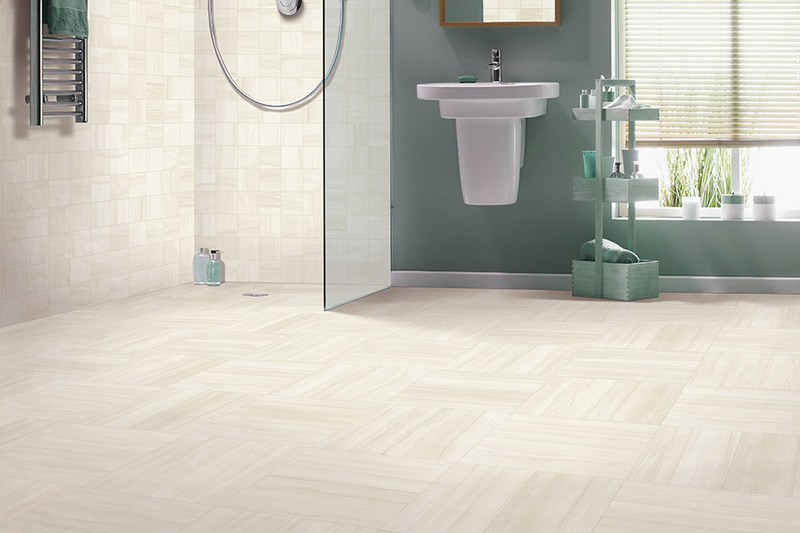 With a tile that is naturally liquid and stain resistant, how can you possibly go wrong with porcelain? These amazing qualities make this tile super easy to clean. One quick wipe with a damp cloth or microfiber mop, and you'll be smiling at how brilliant your tiles look once more. If you had your tiles additionally glazed with surface protection, regular sweeping would ensure that protective coating lasts for years to come. Nowadays, with so many design options available on the market, it can be very confusing to choose the best porcelain and ceramic tiles. Why not visit our experienced showroom staff and ask them all of your tile, flooring, and renovation questions? If you live in the Billings, Laurel, Columbus, Shepherd, and Red Lodge areas, then come on into Northwest Floors for the most professional, highest rated, and experienced tile flooring advice to help you complete that latest home renovation.